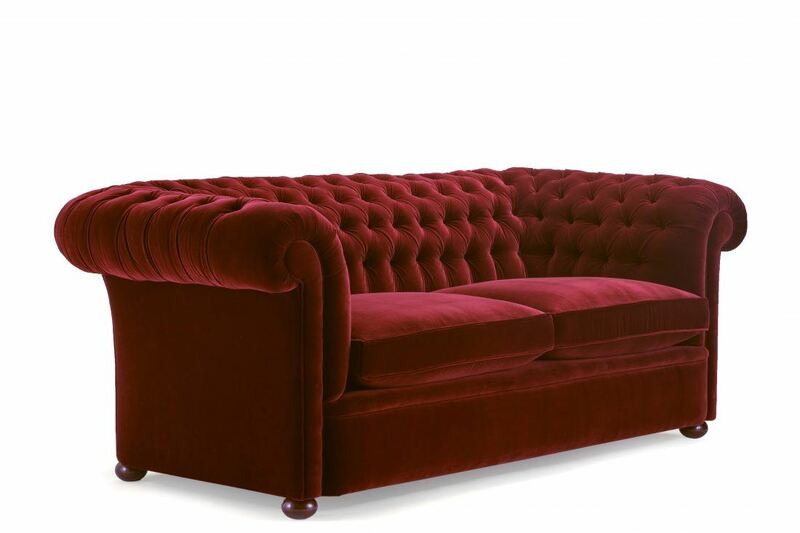 Our largest buttoned Chesterfield we make, this is a very generous Chesterfield on bun feet. It has deep feather and down seat cushions and a sprung back and arms. Chesterfields are notorious for being uncomfortable but our Rickman has “soft pulled” springing that is graded and so “receives” you into the back, a sublimely comfortable sofa, if we do say so. Available in our 4 standard sizes but can also be made to any length of sofa. We also have this sofa available as a sofa bed. 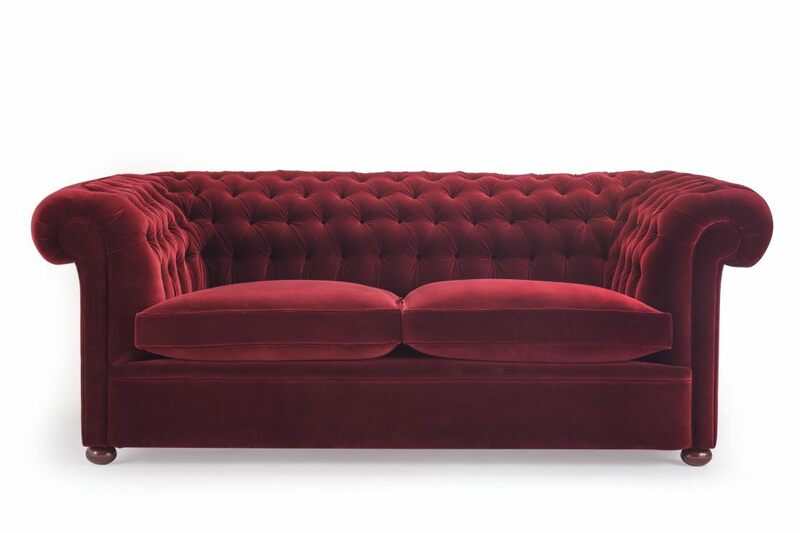 To ask a question about the Rickman Sofa click here. We'll email you the answer as soon as possible. If you have a question about the Rickman Sofa, fill in the form below and we'll email you the answer as soon as possible.